Hello, I’m interested in 43341 Barnstead Drive and would like to take a look around. The details on 43341 Barnstead Drive: This house located in Loudoun Valley, Loudoun Valley Estates, VA 20148 is currently for sale for $898,900. 43341 Barnstead Drive is a 6,050 square foot house with 5 beds and 5 baths. 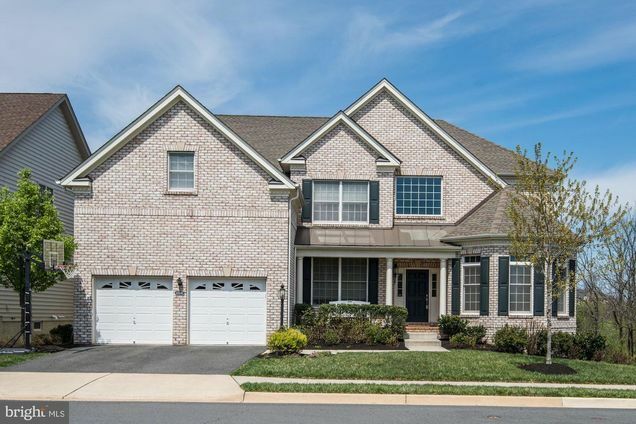 43341 Barnstead Drive is in the Loudoun Valley neighborhood of Loudoun Valley Estates and has a WalkScore® of 2, making it car-dependent. This house is in the attendance area of Rosa Lee Carter Elementary School, Rock Ridge High School, and Stone Hill Middle School. Listing Courtesy of: BRIGHT and Agragami, LLC.